If the earlier holidays of the season are more socially-driven, New Year’s is the more personal, the more private. Sure, there are the parties, the throngs in Times Square, and the general cycle of media hoopla surrounding New Year’s Eve, but the real crux of this annual event is contemplative. The party hats and noise makers have their heyday for a few hours (for some of us the hangover claims a few more). But the more insistent, pensive theme of the holiday is the part that lingers – first drifting into our psyches after the bigger festivities have cleared away and the guests have all gone home. Even if we scoff at the concept of resolutions, no amount of cynicism can keep us from at least entertaining the thought of a new year as a new beginning. After all, there’s something universally hopeful and tantalizing about a transition. We can’t help but think of the possibilities: “Maybe this year….” In some cases, we may just be grateful to kiss the current year goodbye. (We all have those times.) But even if we’ve just wrapped up a pretty decent year, we ascribe to the New Year’s potential for change. On some level, we allow it to influence our hopes – and outlook – on the coming year. When we talk about self-actualization, we usually think of it in the psychological sense (related but not limited to Maslow’s definition) of realizing our highest personal potential, which for many of us tends to pigeonhole us into specializing in a particular endeavor. (I will be the reigning ping-pong player in all of history!) Truth is, actualization in many respects contradicts such a narrow mindset of specializing. Actualization, in fact, encompasses a broad spectrum, influencing everything from one’s capacity to bond with other people to the ability to develop perspective on life and society, from pursuing a creative pursuit to witnessing the profound details in any given moment. I’d argue it’s a kind of open-ended wisdom that is fully engaged with life. Sounds like a great goal, eh? Living our full humanity includes honoring the primal rhythms and genetic expectations that course through us, vestiges of our evolutionary roots and directives of our primal operating systems. It means embracing the wisdom of our ancestors not just as anthropological origins but as wellsprings, for a fulfilled and healthy life. It means allowing ourselves to explore and exercise our primal dimensions by spending time in the wild, getting ample sun, and playing every day. Primal, in other words, is more than just a metaphor. When we live and connect Primally, we actively access our inner potential. We harness the power of the mind-body connection, the effects of flow and euphoria, the energy of sensory experience. When we approach it primally, actualization can feel like potent therapy in the modern world. 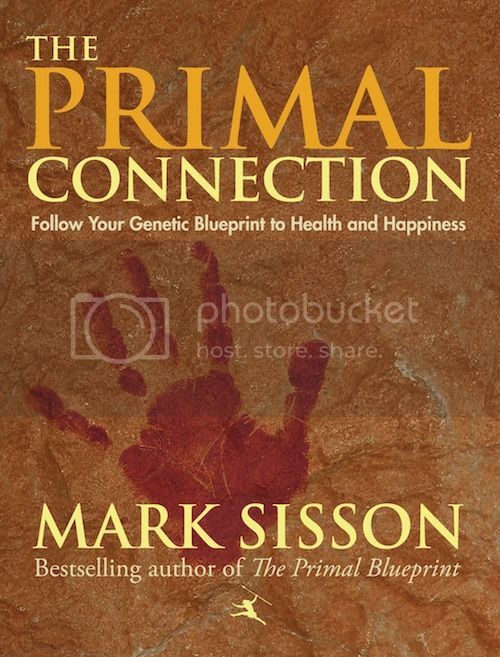 In just two weeks I’ll be releasing The Primal Connection, the long-awaited sequel to The Primal Blueprint. As friends and colleagues within the ancestral movement have so generously described, The Primal Connection offers the first really new dimension in the paleo/Primal space in years. Is there any better way to start the new year – not to mention the fact that we all survived the Mayan apocalypse? In all seriousness, I’ve been pumped about this launch for months now. 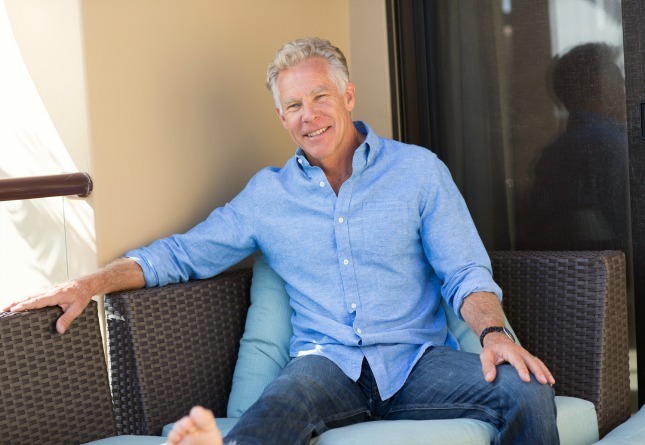 Like The Primal Blueprint, The Primal Connection is both a culmination and expansion of principles I’ve first introduced here on MDA. It picks up where The Primal Blueprint left off, by extending the primal theme beyond the diet and exercise basics. In it I present a comprehensive plan to overcome the flawed mentality and hectic pace of high-tech, modern life and reprogram your genes to become joyful, care-free, and at peace with the present. 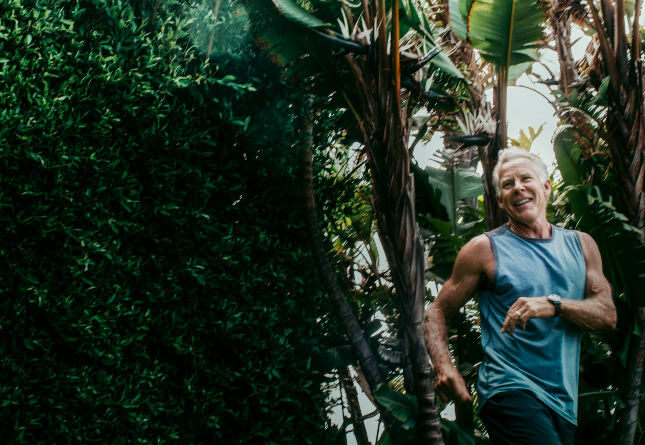 Inherent to The Primal Connection is the concept that we can use the model of our ancestors to create not just a healthier existence but also a more balanced and fulfilling life. My hope is that upon reading it you’ll emerge with a renewed appreciation for the simple pleasures of life and our most precious gifts of time, health, and love. Just as I did for Primal Blueprint Healthy Sauces, Dressings & Toppings earlier this month, I’ll have something special put together for devoted Mark’s Daily Apple readers when this book is released on January 8th, 2013. So mark your calendar and be ready to jump on the offer while it lasts. P.S. If you’ve pre-ordered a copy of The Primal Connection, don’t worry. All pre-orders will be eligible to receive the free bonuses that will be part of the book release offer. Been looking forward to this book – can’t wait to get it! I love the idea of Primally actualizing our relationships with others this year. My educational training has taught me that healthy relationships are an essential form of nourishment. We even go so far as to call them one of our “primary foods” because, while they don’t come on a plate, when these “primary foods” are balanced, what you eat becomes secondary. Here’s to a new year and some Primal actualization! Everything old is new again and this time it’s a much better deal than bell-bottoms! I understand the concept of “actualization”, but am having a hard time describing it! I would like to more fully experience my potential to be fit. I focused on fitness a lot last year, but I think finding a new approach that makes it a fact of life, and not just something I need to remember to do daily/weekly/on a schedule, will help integrate it. It seems like The Primal Connection will focus more on the concept of Primal living as a lifestyle, rather than the implementation, which sounds pretty cool! What’s on my calendar is my lifestyle. 🙂 If I allowed my 100% primal woman to come out, I’d be sitting in front of the TV on a sugar buzz most of my days. Ironically, I block off “spontaneous” play time, but if I didn’t do that the time would be sucked away in ways I’m not happy with later. (Been there, done that, bought the T-shirt. 🙂 ) Grokette didn’t face the endless choices we have to spend a day. I guess what I’m saying is that if you’ve planned time and actually do it, it seems to me you’re already there. If what you want for some of portions to be on autopilot, then the way to do it is just to keep to the schedule. I have several hard won habits that are now “autopilot” that were achieved by scheduling and then doing them repeatedly. This post reminds me of a novel I just started reading called “Island,” by Aldous Huxley (he also wrote “Brave New World”). It’s about a utopia of sorts on a small island, and the people seem very connected to their primal side. They don’t have much in the way of technology, and they put a great deal of effort into experiencing the present. They even trained parrots all over the island to repeat “Attention” and “Here and now, boys” to remind the people to pay attention to every moment as it happens. I’m close to calling The Primal Connection the most important book of 2013. I have an advanced copy and it is really really awesome. It’s all about something that no one in this community ever talks about. It’s discussed now and then but not to the extent of what it should be. Food is important but is it THE most important? I love the first book and will for sure love the next one. I can´t wait for it to come out. I bought “sauces” too late. This time I’m ready. Bring it on! I’d like to focus on actualizing my relationships with other people. It’s easy to spend so much time on buying grass-fed meat, cooking grass-fed meat, eating grass-fed meat, and moving my body. Sometimes, making time to socialize can be one of the most challenging aspects of this whole lifestyle. This is ironic, considering the high value and importance of meaningful relationships. Same here Christa. I realised at xmas lunch (I invited two vegetarians (+1) without family) how good it was to share with people, to put my own ideas aside and get on with things. One friend didn’t budge even when I was doing the dishes in front of her, yet another did; there were things I could complain about, but in the end I’d rather have had them all there, sitting around and chatting about anything and everything from homosexuality to Scandanavian politics, even with the guy I didn’t know nor invite, than sit with my nuclear family and eat the food in the usual routine. I think I’m over one of those xmas friendships entirely now, but the next day some new friends came to visit, and yeehaaaa! Genuine friends to focus on! Fit, strong, healthy, intelligent and so open-minded. It was a revelation. Exciting times. Isn’t that the best? I love spending time with new friends and realizing that there’s more to life than talking about food. It’s refreshing! I’m so glad you had that experience. Wishing you more friendships like these in the new year. I could not agree more! 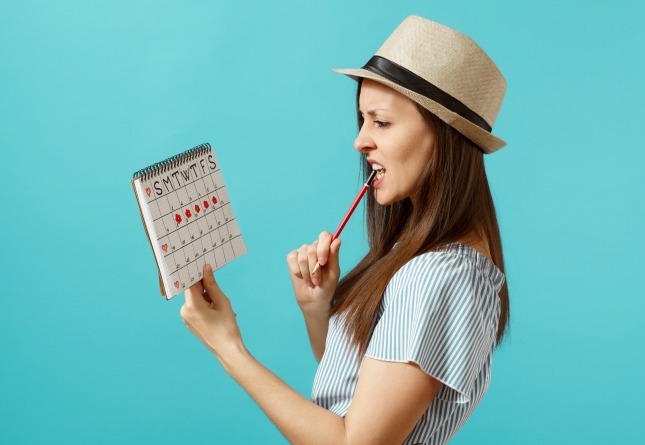 We get so busy with our To Do lists we forget to connect. As a married adult with no kids, I find it particularly hard to meet others outside of work. I sometimes feel like I’m racking my brain to think of different ways to meet people. If only finding friends was as easy as grade school or college! Or even dating! Finding friends at this point in my life has been the most difficult. I love my family and my close friends that live farther away, but I crave a few friends that I can stop by unannounced and just catch up. Something I took for granted in college…. Great post! Literally type your interests in and find people doing the same things you love to do! I have pre ordered on amazon, so when your deal comes out, I need a way to capitalize. My goal for 2013 is to dig everything I eat out of the ground, worms grubs larvae the whole damned thing. Great post. Your new book looks promising! Some good thoughts as usual by Mr. Sisson. We are destroying many animal and plant species on this planet and breeding at an unsustainable rate, creating a toxic world. I think we need to turn inwards and consider our genetic roots while working to preserve this jewel of a planet we were blessed with. Also, mankind needs to evolve socially and spiritually. As far as musings as to how early man did this and that, if you have a PhD in Anthropology and spent several years with an indigenous hunter gather people untouched by modern civilization, then you may have some real credibility on the subject. Great post, can’t wait to add to my food/fitness knowledge with lifestyle wisdom. As for needing a PhD, we ARE early man and woman, just trust your own natural instincts. Love this post! Can’t wait to check out the new book. I resolve not to eat 5,000+ calories a day in wild caught salmon, almonds, macadamia nuts, sardines, broccoli, peppers, cauliflower, apples, coconuts, anchovies, tomatoes, etc. I’ve lost weight, and continue to gain strength. Does anyone else have this problem? Mark, you will remember and probably met George Sheehan. He used to quote Emerson, “First be a good animal.” We simply cannot ascend to self actualization without first achieving a semblance of optimal health. This is not to say to self actualize means to first be a World Class Ironman or sub 2:30 marathoner. The societal scalability of your approach is greatly enhanced by the reasonableness of your ask. It’s not extreme to eat 100 g of carbs in a day. It’s not extreme to walk 4-5 hours a week. Your not a wack job to suggest someone play once a week. Coming from a person who has “been there done that” as a world class endurance athlete significantly adds to the credibility of your message. READ: The dude is not taking short cuts. He’s providing wisdom based on a lot of research but many years of experience. If everyone did this, it would radically change the world…for the better of course. This sounds like a great way to look at things. Really looking forward to the new book coming out. If I talk about food I become ravenous, so like you guys are great, have cut out the carbs, have made the move, but this can’t be my raison d’ete, no offense, I’m starving just reading these blogs, I’ purely a hurry up, it’s 2013, 2 mos down, lipo time and let’s move on. I’ve actually had an actualization moment recently. About 4 days before Christmas break, my company told me that they were downgrading my position and were letting me go because I was way overqualified. With an 11 month old daughter and twins on the way, I was under a lot of stress and my initial response was to find another similar job. That was until I realized, I don’t want to be stuck behind a desk crunching numbers my entire life. I really want to help people get in better shape and feel better about themselves. So I’ve decided to study for my personal training certification. It feels good taking steps toward a job you believe will make you happy. Great post, Mark. I think the new year is a great reminder to all of us to reflect on what’s working and what could be better. Sleep and play are definitely on my list. Life gets busy and I have found myself cutting corners in these two areas. So in 2013, I’m slowing down, and devoting myself to actualizing my relationship with sleep and making sure I find time to play.